A documentary directed by Foo Fighters frontman, Nirvana drummer and musical everyman Dave Grohl, Sound City: Real to Reel is an exuberant ode to rock ‘n’ roll, told through the story of Sound City Studios and its custom analog console. Founded in Van Nuys, Calif., in 1969, the no-frills dive bar of a studio — and its Neve console, described by Neil Young as “theEnterprise on steroids” — helped produce a staggering number of hits, including Fleetwood Mac’s Rumours, Pat Benatar’s “Hit Me With Your Best Shot,” Rick Springfield’s “Jessie’s Girl,” Tom Petty and the Heartbreakers‘ Damn the Torpedoes andNirvana‘s Nevermind. The studio remained committed to analog recording techniques, even with the rise of digital technology. 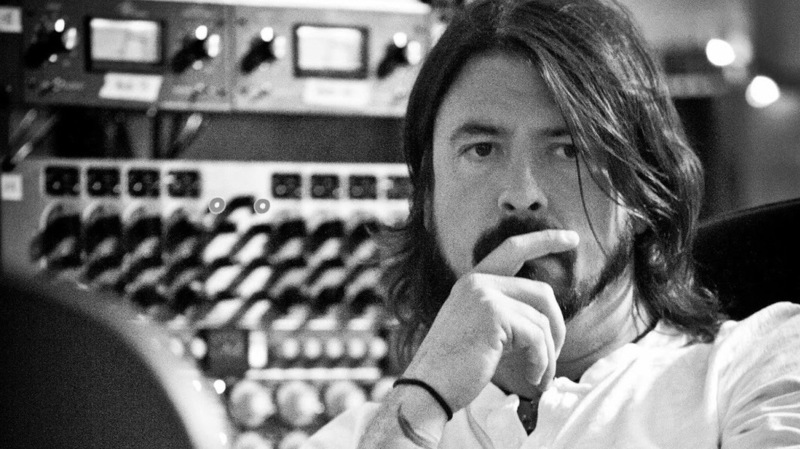 When the studio closed in 2011, Grohl bought the legendary console and moved it to his own studio, Studio 606. It’s at this point in the documentary that the soundtrack, out March 12, picks up. At Grohl’s invitation, many artists representing the history of Sound City reunite at Studio 606 to write and record new songs as a testament to the console and the fading art of live recording. Stevie Nicks sounds as urgent and bewitching as ever in “You Can’t Fix This.” The heavily anticipated collaboration between Paul McCartney and former members of Nirvana may have only takenthree hours to write and record, but it’s tight and pretty thrilling. Trent Reznor’s lovely contribution, “Mantra,” serves as a reminder that for some musicians, digital technology wasn’t a shortcut, but a means to enhance the art form. Grohl aims to honor the magic of the soundboard in this energized collection of songs, but it’s clearly the magic of the people and the inspiration that comes from working with gifted friends and colleagues. In a fragmented musical landscape, it’s unlikely that this collection will come to represent a widespread cultural moment or generate sales as significant as the hit records that lined the wall of Sound City. But as an example of the joy and craftsmanship of rock ‘n’ roll, you’ll find no better album right now. 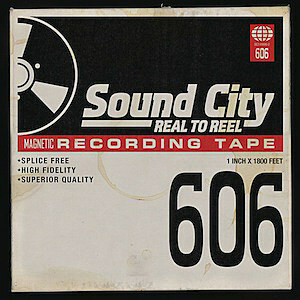 SOUND CITY – REAL TO REEL, the album, features Grohl enlisting the musical legends who recorded at Sound City–and then some (hello, Paul McCartney!) to demonstrate the human element of creating and recording music, teaming up to write and record brand new original songs on the spot. Receive an instant download of “Cut Me Some Slack” when you pre-order through iTunes.